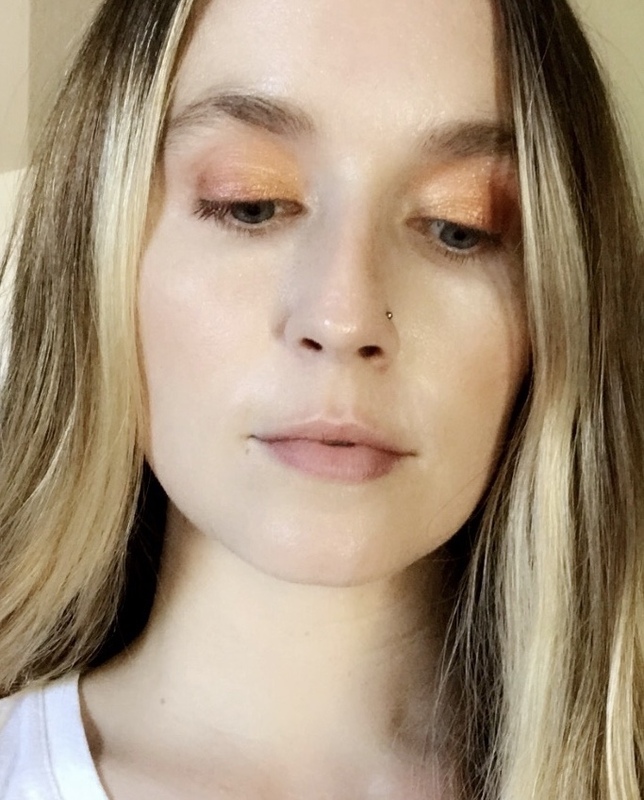 natasha denona mini sunset palette. — neon. i am really impressed with the quality of these pigments. this was a very casual application for daytime, i'm excited to try a more dramatic evening look with the same colors! i used the shimmery red and copper shades.